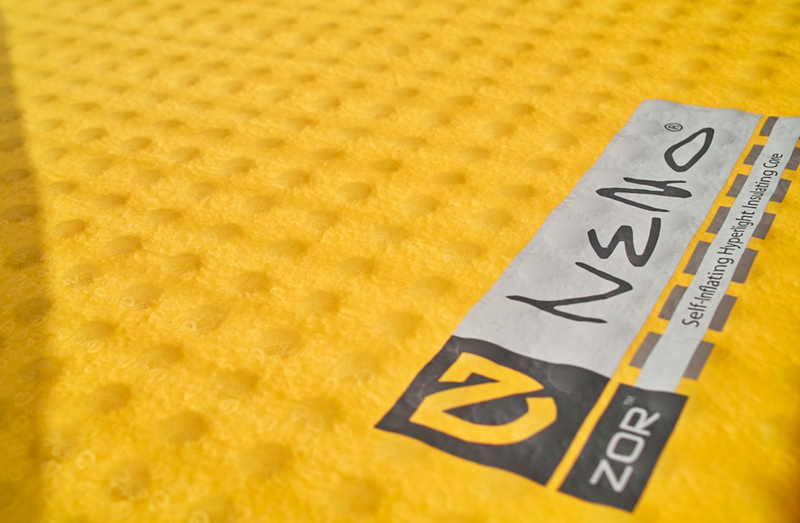 We developed a unique method of constructing the Zor™ pads to provide the optimal combination of weight and insulation for minimalist exploration. 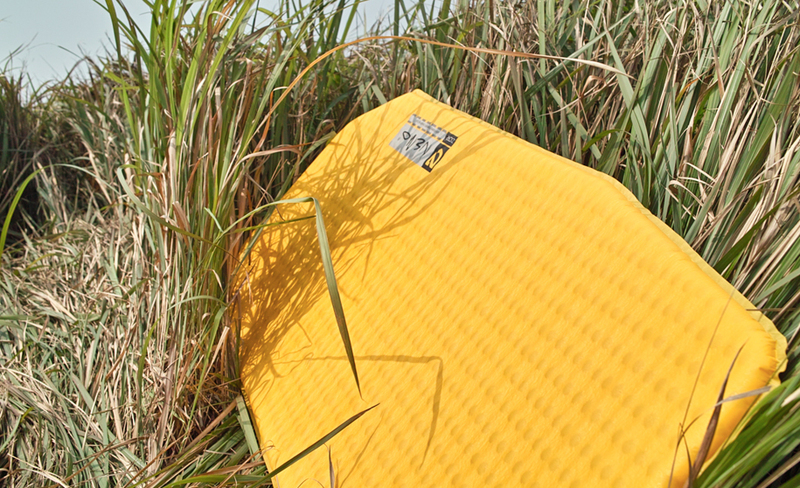 Most lightweight pads utilize cutouts in their internal foam to reduce mass. But if these cutouts are vertical, they allow heat to transfer easily through the pad. 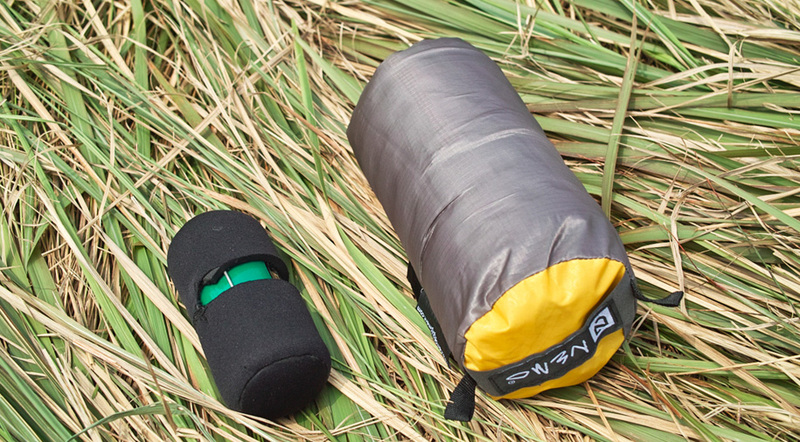 NEMO’s proprietary design reduces mass but also maintains a layer of insulation throughout the entire area of the pad, keeping you protected and comfortable without wasting an ounce. All Zor™ pads come with a stuff sack and repair patches.